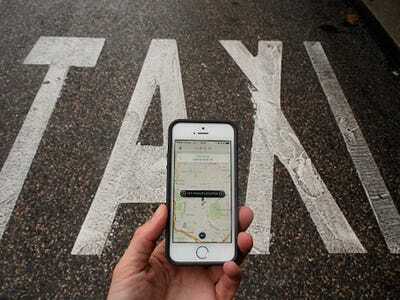 Pablo Blazquez Dominguez/Getty ImagesThe Uber app helps me get around. 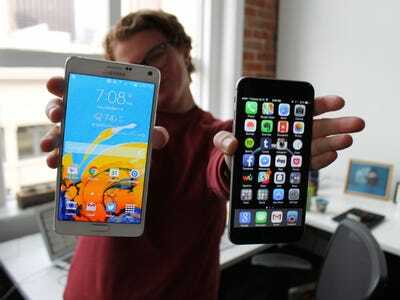 There are millions of apps to choose from, but the ones on my home screen matter the most. They’re the apps I use every day to get stuff done. Here’s a look at my favourite apps that I think everyone should be using every day. Tweetbot is my favourite way to check Twitter. There's a reason why Tweetbot has the coveted spot on the bottom right corner of my screen. It's the app I use the more than any other. Tweetbot is my favourite way to keep up with Twitter. It's much better than the official Twitter app. 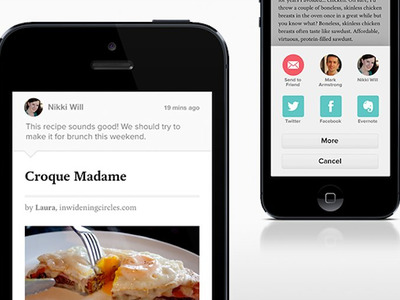 Pocket lets me save stories to read later. I'm flooded with interesting articles and links during the work day that I rarely have time to read. I use an app called Pocket to save them for later. Pocket lets you install an extension in your browser. When you're looking at an article you'd like to save, you just click a button to send the article to an app on your phone. It also lets you read articles offline. 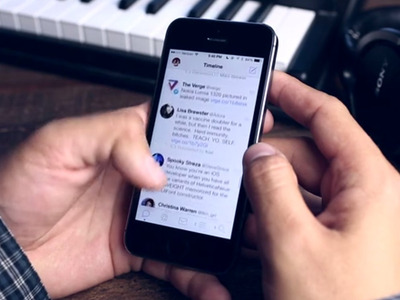 Pocket is perfect for catching up on news you missed. Slack is how I chat with coworkers. The editorial staff at Business Insider wouldn't be able to survive without Slack, an app that lets you chat and collaborate with colleagues. 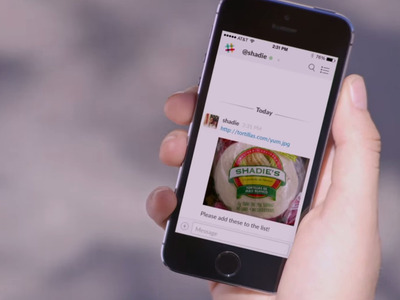 Slack is basically an old-school chat room, but it's well designed and makes it easy to share links and documents. Sunrise is my favourite alternative to the regular iPhone calendar. 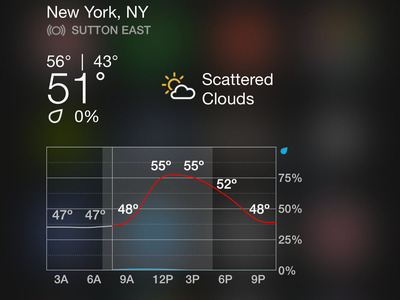 Sunrise is an alternative to the calendar app that comes with your iPhone or Mac. 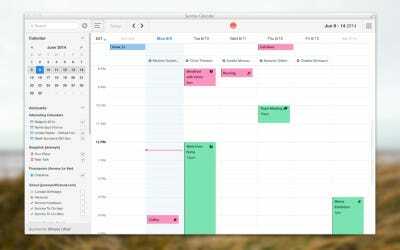 It syncs perfectly with Google Calendar, Facebook events, and other standard calendar formats. While Sunrise can do everything most other calendar apps can do, it stands out because of its design and ease of use. Wunderlist helps me remember what I have to do each day. I don't have a personal assistant, but Wunderlist is a good alternative. Wunderlist is my favourite to-do app. 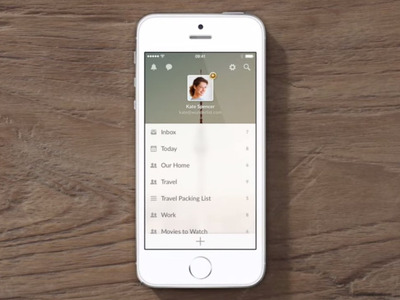 It lets you create lists, reminders, and share it all with your colleagues or friends. It even lets you assign tasks to people on your team. Evernote stores all my important notes. I've been an Evernote user since the app first launched years ago, and I use it to store just about everything: Meeting notes, interviews, transcriptions, business cards, and even recipes. 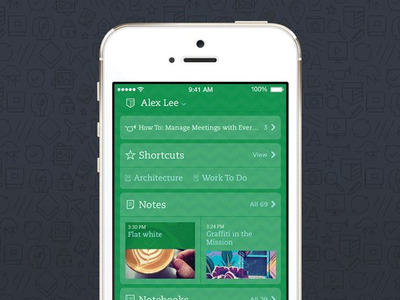 Evernote lets you store all your notes in the cloud and access them from any device. I'd be blind without it. Price: Free for iOS, Android, Mac, Windows, and the Web. Download here. Uber and Lyft are the easiest ways to call a car. As a New Yorker, I almost always have access to a yellow cab when I need one. But if I find myself caught in rush hour, a storm, or in the outer boroughs of the city, Uber and Lyft are my best options. Both apps let you call a car to your location. Payment and everything else is handled through the app, so there's no need to pay the driver. Just get out when you arrive at your destination. Price: Free for iOS, Android, and Windows Phone. 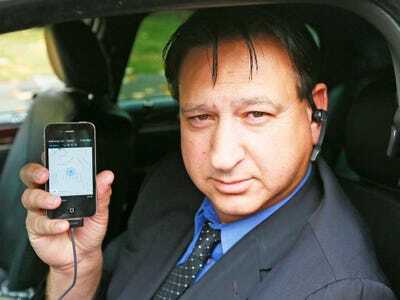 Download Uber here. Download Lyft here. Facebook Messenger is great if you don't have someone's number. 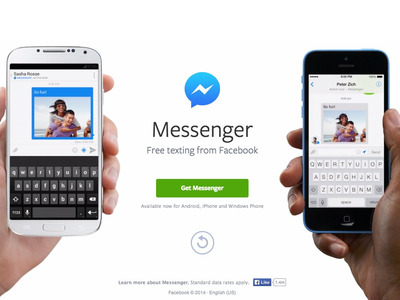 If there's one messaging service you know just about everyone will have, it's Facebook Messenger. Even if I don't have someone's phone number, I can almost always get in touch with them using Facebook. Price: Free for all major platforms. Digg is my favourite way to keep up with news. Since Google Reader's demise over a year ago, I've been using Digg to keep up with my RSS feeds. 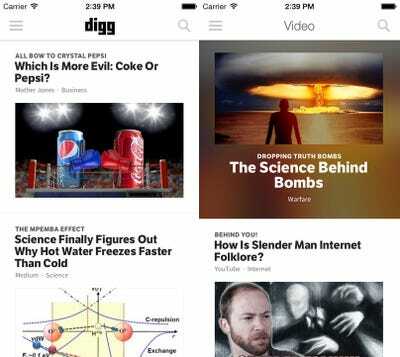 I follow hundreds of blogs and other news sources, and Digg's app helps me keep it all neatly in one place. Price: Free for Android and iOS. Weather Underground is my favourite weather app. There are zillions of weather apps, but Weather Underground has become my favourite, especially since iOS 8 launched a few months ago. iOS 8 allows widgets in the drop-down notification center, and Weather Underground's widget is the best for checking weather at a glance. Yahoo Sports helps me track my favourite teams. 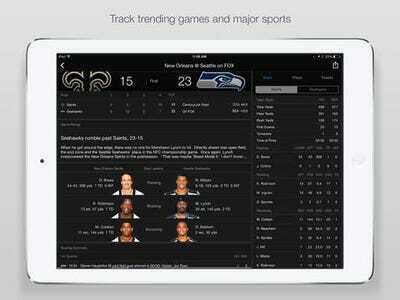 A lot of people probably like ESPN better, but Yahoo Sports is my favourite sports news app. It automatically highlights my favourite teams' news and scores and gives me notifications whenever something big happens. Google Maps is the best navigation app. No one has made a mapping app better than Google Maps. I find myself using Maps a lot, even when I'm home. 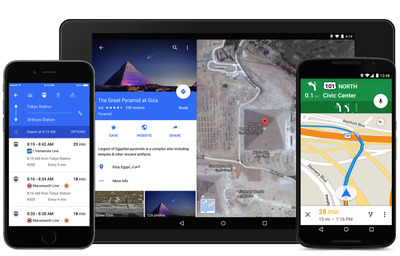 Google recently updated Maps with a fresh new look. It's the best app to use for navigation and to find the place you're looking for.